We’re the best source for Fort myers real estate investors to find great discount and investment property in the Fort myers, FLORIDA area. We’re constantly picking up new properties and always have properties available. Once you register you’ll be taken to our Fort myers investment properties page. Whenever we get new properties in we’ll put them up on that page and notify you by email. 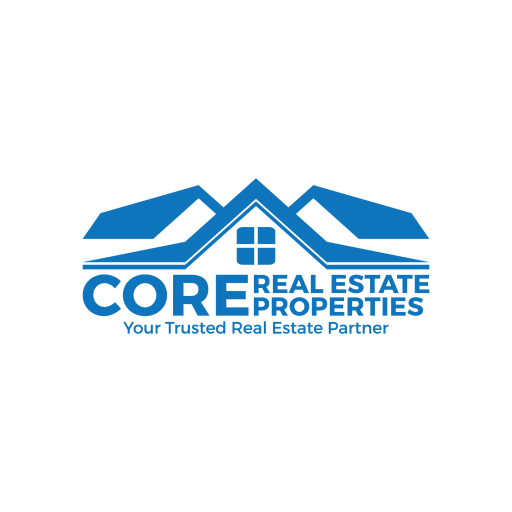 Core Real Estate Properties is one of Fort Myers and South West Florida’s premier real estate investment groups. 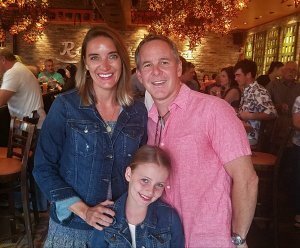 Christian Fautz, JD has been working in the real estate business and providing solutions to home owners for over 20 years. Christian has provided home owners with fast and effective solutions by purchasing their problematic property, due to financial hardships, illness, divorce, inherited property or a property that is facing major repairs. Christian enjoys helping people get a fresh start on life and making the process of selling their home fast as easy as possible. 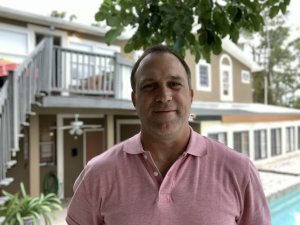 He likes the process of turning the properties into newly remodeled homes that add to their local community. Christian has a law degree and has extensive experience in real estate contracts. He is an entrepreneur at heart having worked for himself starting at the age of 11 with his first paper route and starting his own landscaping company at the age of 14. He prides himself on being able to creatively provide solutions in his real estate dealings. 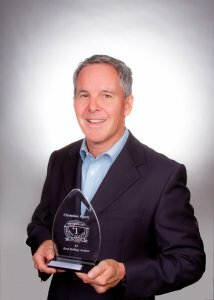 He has extensive experience rehabbing homes, putting together real estate finance deals and land development experience. Steven grew up here in the Southwest Florida area and knows the area well. he has been in the real estate business for the last several years. He has helped many homeowners in this time. He’s has been a full time real estate investor for several years with many successful transactions under his belt. Steve specializes in meeting with homeowners one on one to find the right solution for their situation. He is known to be a great listener and truly wants to help every client that he works with. He as completed extensive training in all aspects of real estate investing including property management , creative financing , contracts , leases and much more. He has helped manage remodeling projects for properties the company owned as well. our company. This includes fix and flip. vacation rentals along with annual rentals. Steven is an active member of his church and a family man. He is also a singer and songwriter with a deep passion for music. Our company has honed our marketing to a point where we’re pretty darn good at it. We find and acquire deeply discounted Fort myers real estate then make those properties available to you at DEEPLY discounted prices from current market value. You may have even seen some of our marketing around Fort myers FLORIDA. As your Trusted Real Estate Partner we hold ourselves to a high standard of integrity, transparency and to deal fairly in all our business dealings. 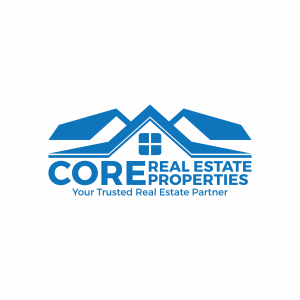 We follow several Core Values that are essential to how we conduct our real estate business. A Problem Solver: We pride ourselves on being able to offer viable solutions and think outside of the box to help you and all our real estate partners to find solutions that meet your needs and objectives. Transparency: We promise to conduct ourselves with open, honest and direct communications which allows us and you to make informed decisions. We find with open communications by both parties provides an opportunity to find common ground that meets both parties needs and to make quicker decisions. Empathetic: We do our best to understand your challenges, concerns to be able to better and more effectively provide solutions to help you meet those challenges. Accountability: We make a commitment to deliver what we promise. We are always looking to improve our business and systems to make us better. Community: Part of our culture is to give back to society and community; to make a difference in people’s lives when they most need it. Respect: We each command respect and we each show respect is a principal we strive to conduct all our real estate dealings.